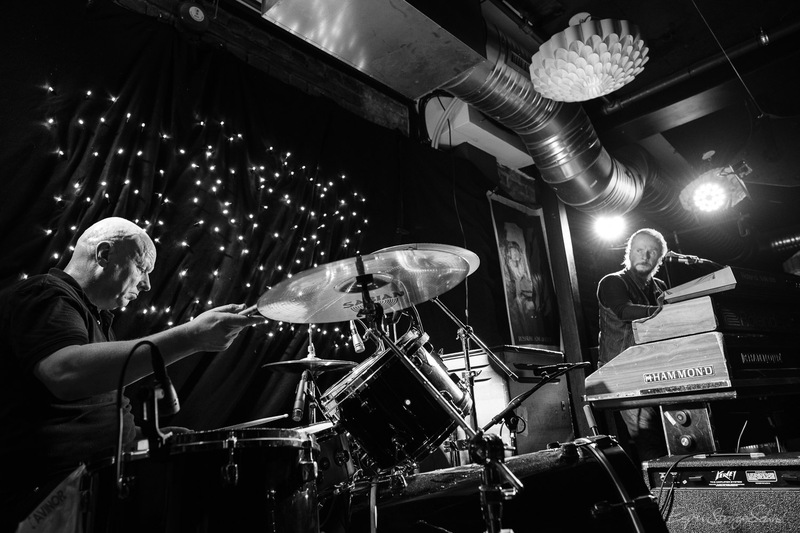 Russian Amcar Club @ Kafé Hærverk, 2019-01-24. 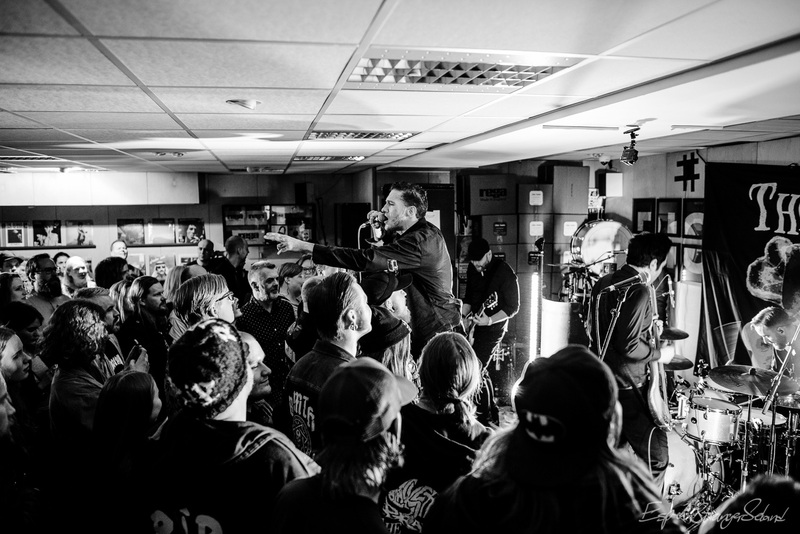 “Before The Grave” Tour 2019. 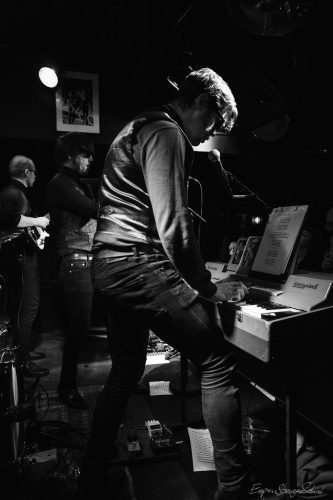 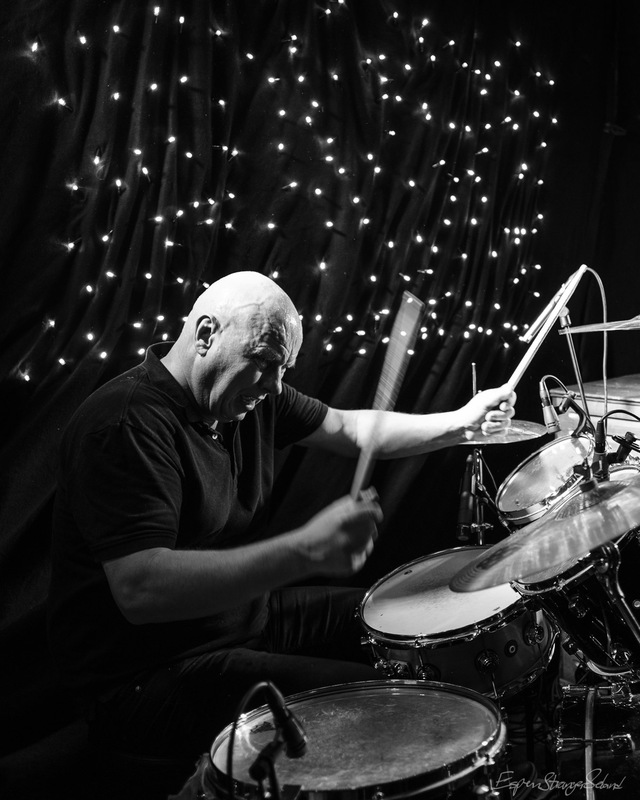 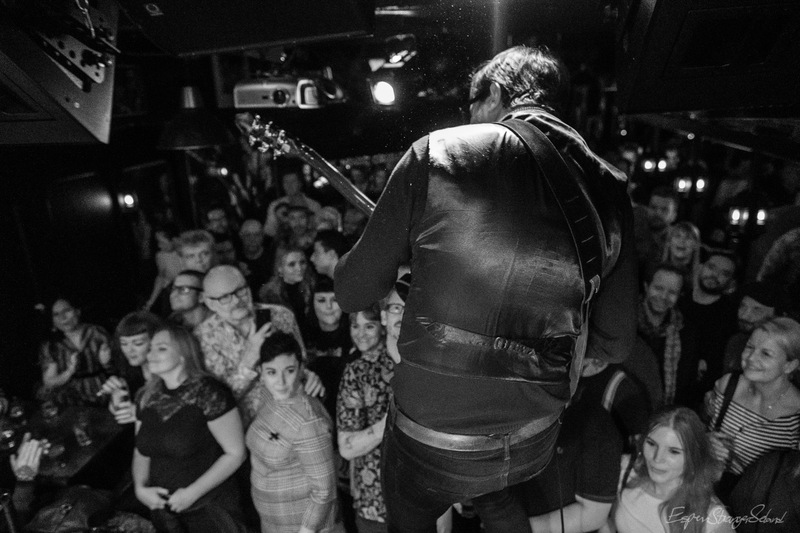 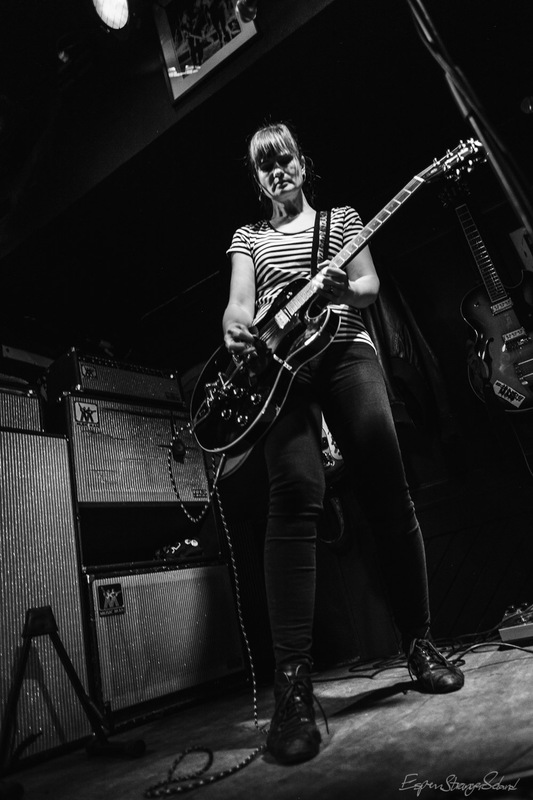 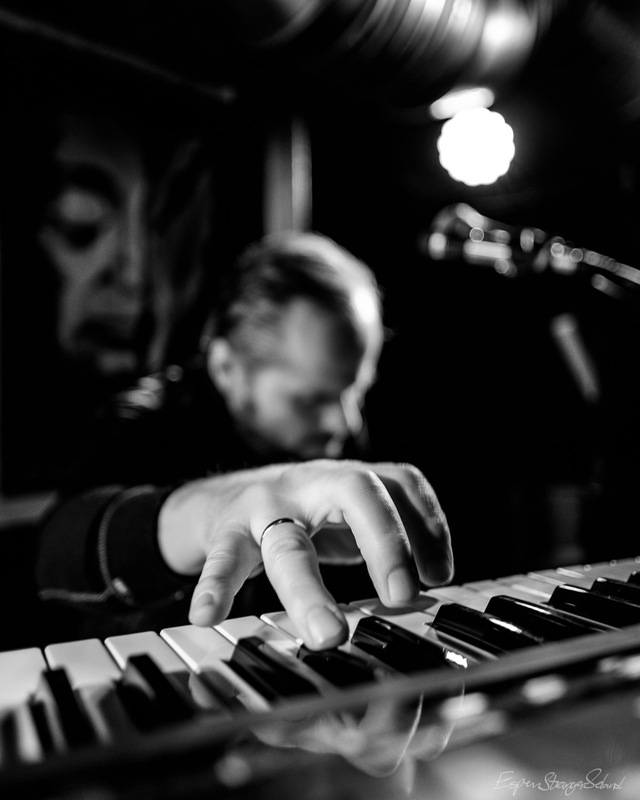 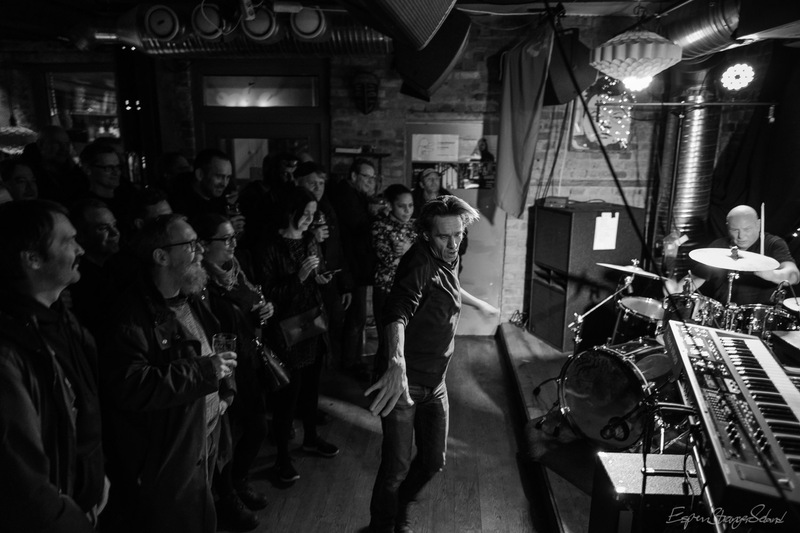 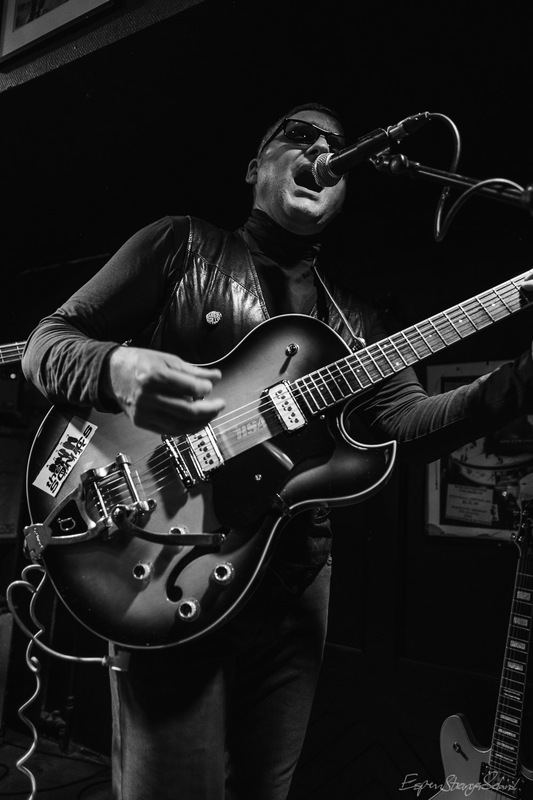 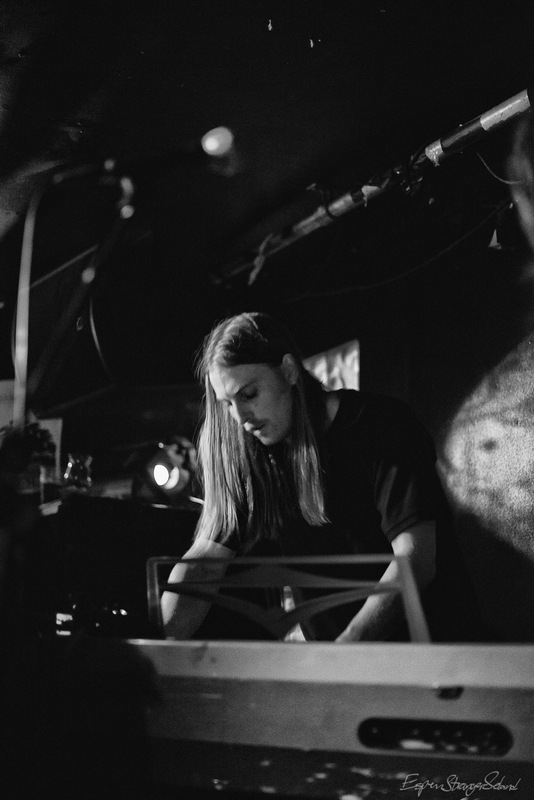 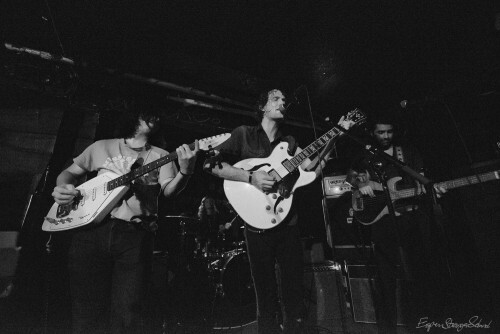 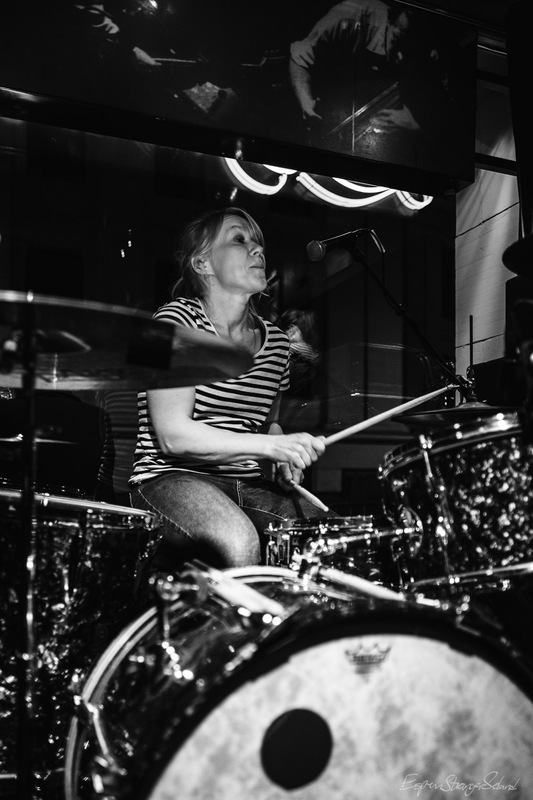 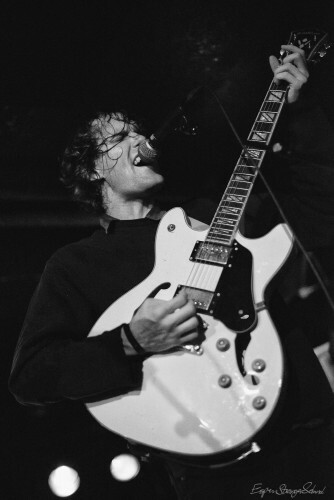 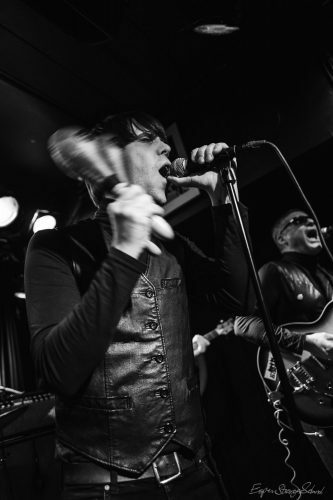 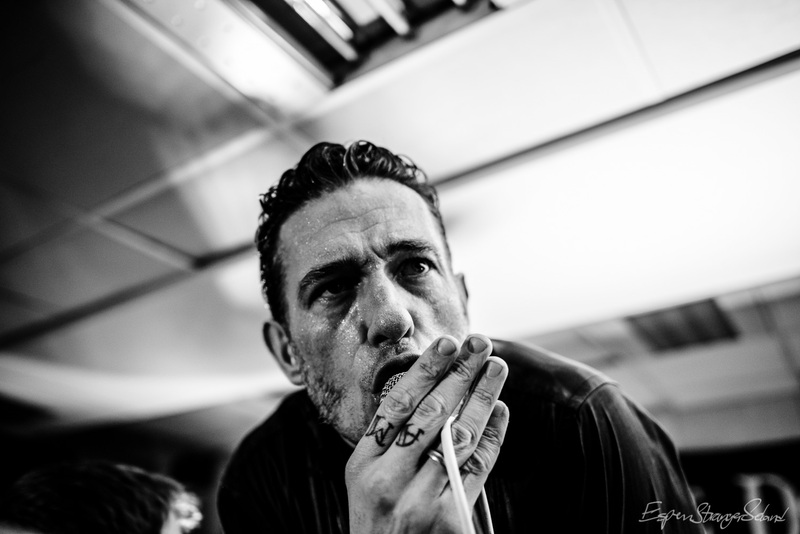 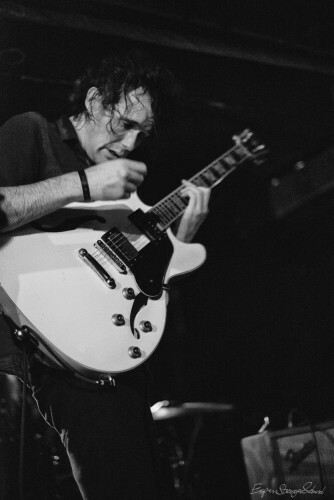 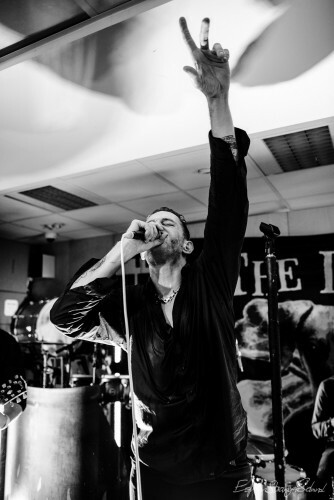 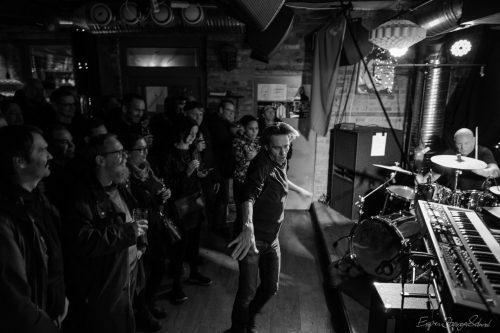 This entry was posted in Music, Photography and tagged b&w, concert, garage rock, Kafé Hærverk, rock, Russian Amcar Club on 2019-01-28 by Espen Stranger Seland. 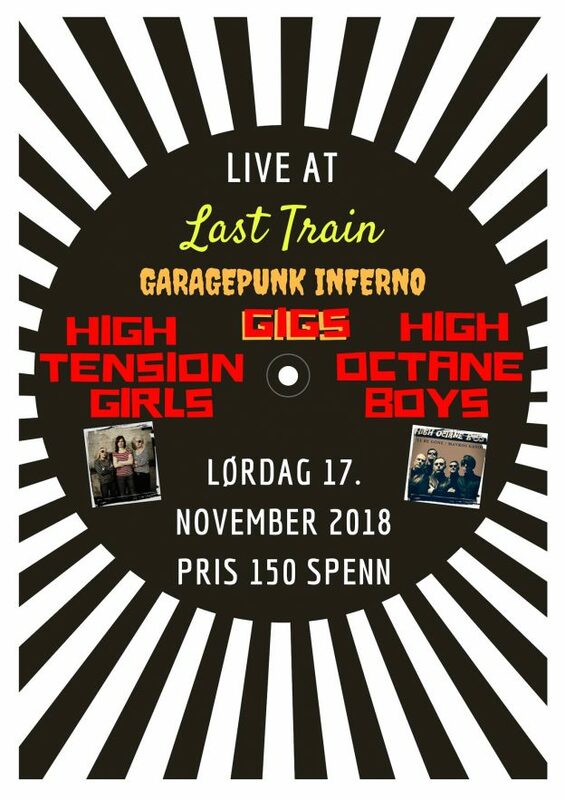 High Tension Girls and High Octane Boys playing at Last Train, Oslo, Norway 2018-11-17. 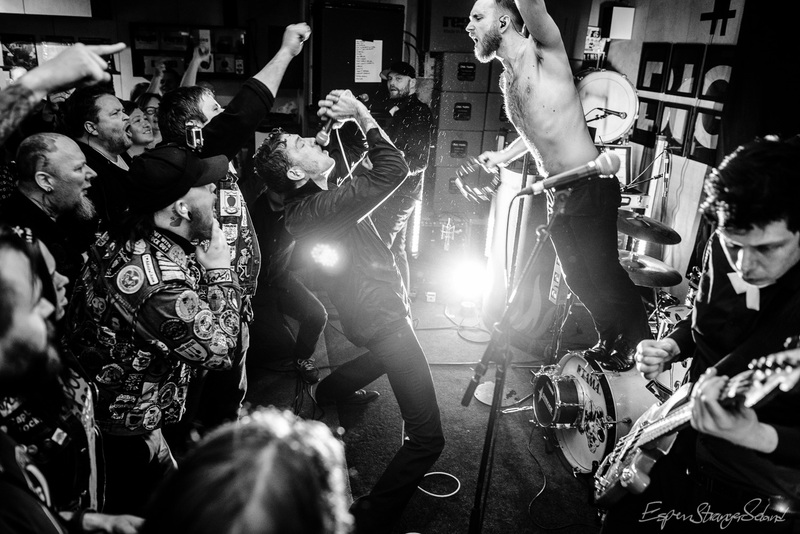 This entry was posted in Music, Photography and tagged b&w, concert, garage rock, High Octane Boys, High Tension Girls, Last Train, Oslo, rock, Rock & Spesialreiser on 2018-11-25 by Espen Stranger Seland. 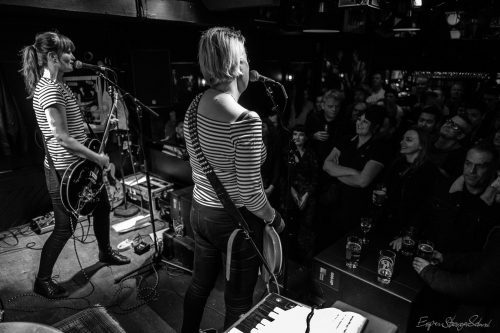 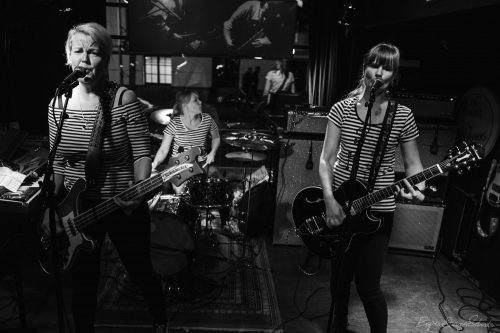 The Mystery Lights, playing at Revolver, Oslo, Norway 2016-08-26. Big thanks to Rock & Spesialreiser and Revolver for getting them here — a really great concert! The boys will be back in Oslo at John Dee in February 2017. Catch ’em! 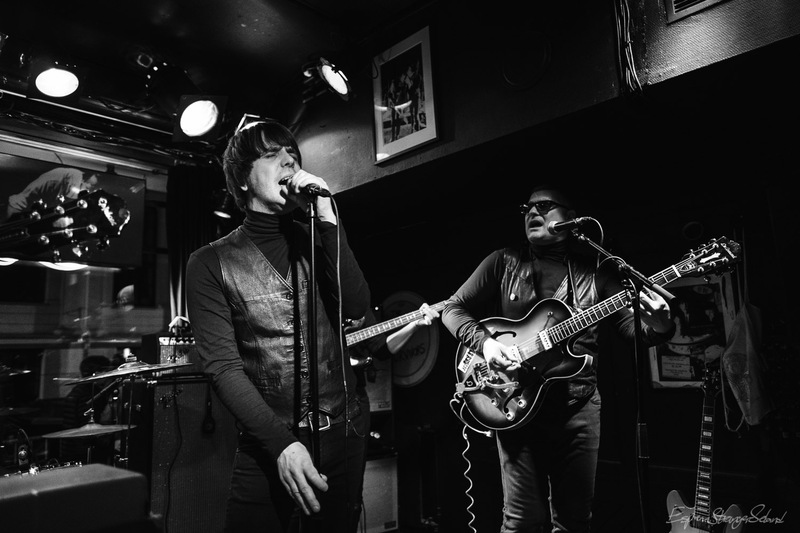 This entry was posted in Music, Photography and tagged b&w, concert, garage rock, Revolver, rock, Rock & Spesialreiser, The Mystery Lights on 2016-12-04 by Espen Stranger Seland. 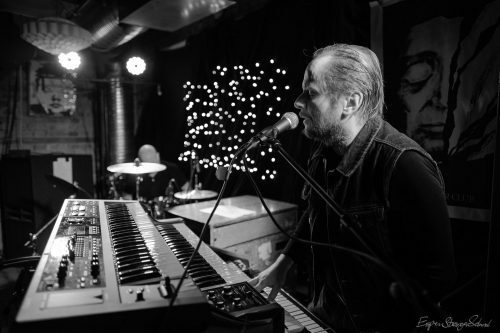 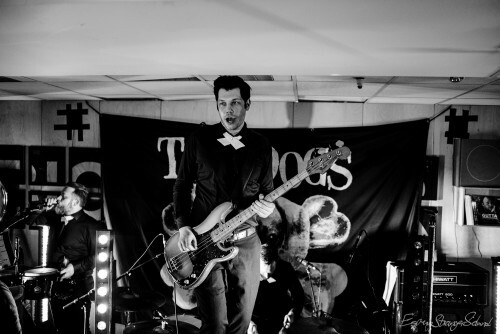 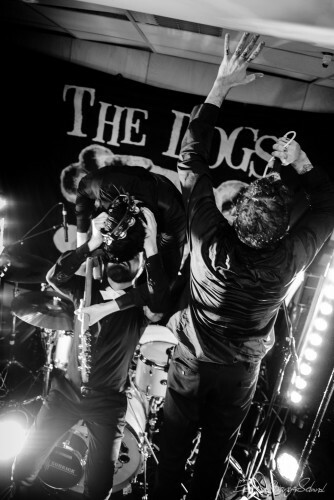 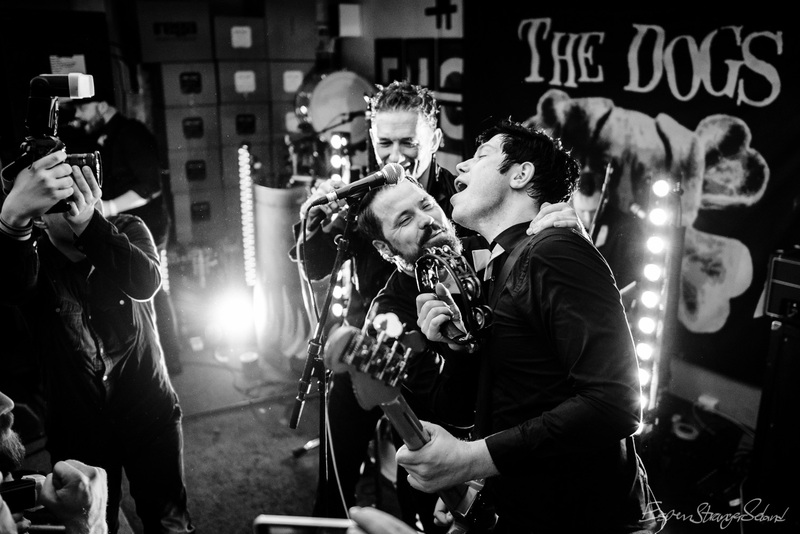 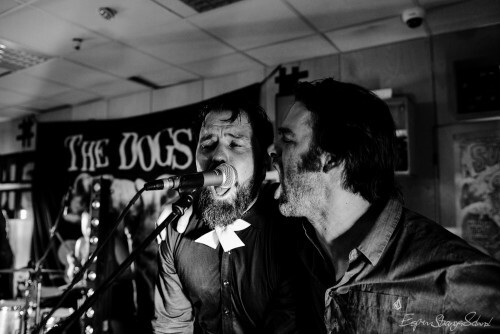 The Dogs, playing live recording concert at Big Dipper record store, Oslo, Norway 2016-03-05. 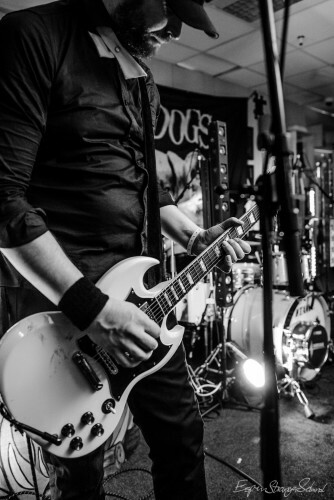 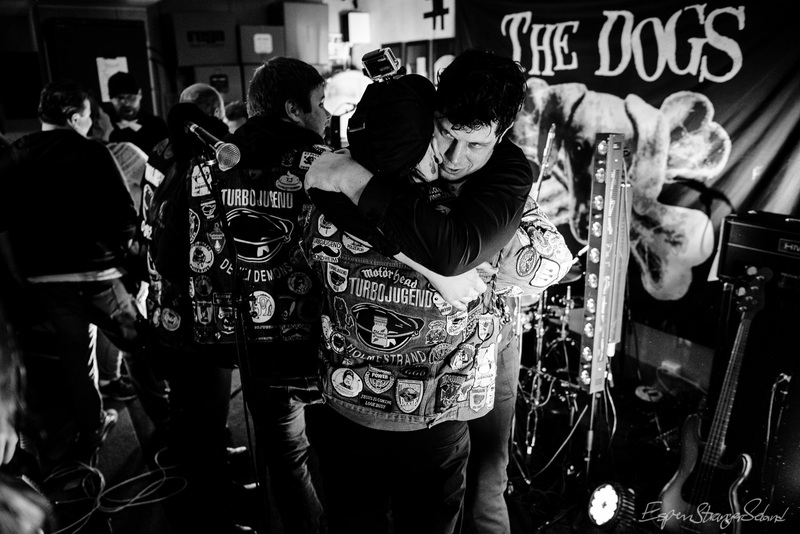 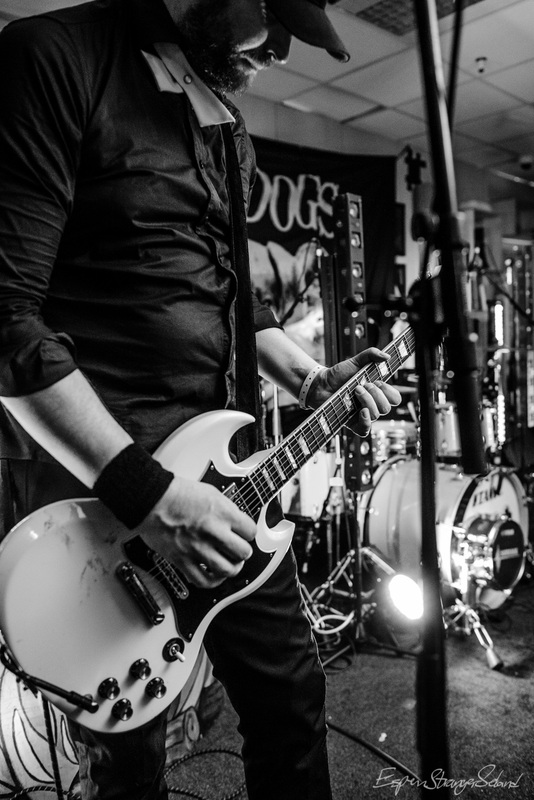 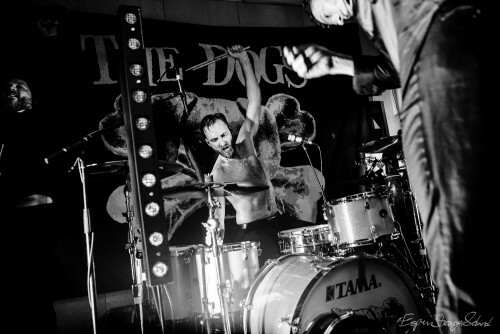 This entry was posted in Music, Photography and tagged b&w, concert, garage rock, rock, The Dogs on 2016-03-19 by Espen Stranger Seland.